Make sure you come down to the Matilda Bay Gazebo for a great afternoon with Science Union. 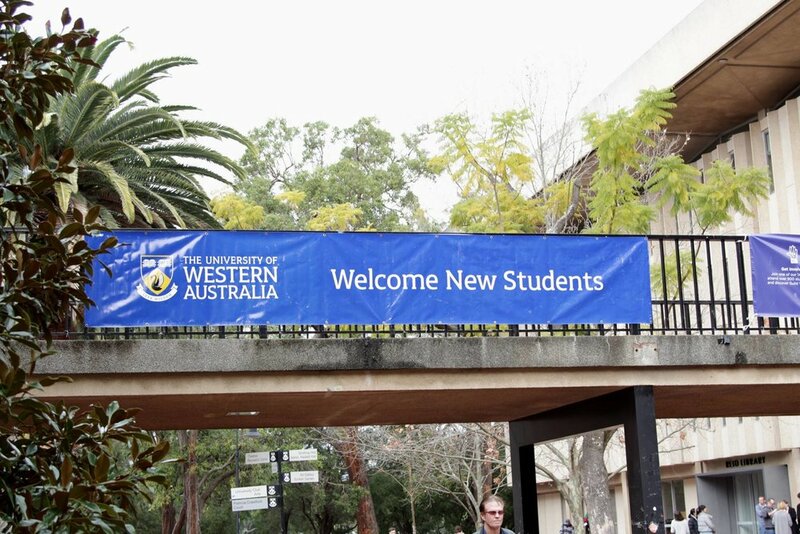 Jam packed with snags, (soft) drinks, music, and lots of new students, it is the ultimate place to meet new people to ensure your first year of university starts with a bang. You will also get the chance to meet the 2018 Science Union committee and ask us any questions, as well as talk about how to get involved with both SU and immerse yourself in uni culture in general. If you are interested in becoming one of our First Year Representatives on the Science Union committee, this is not an event to be missed!